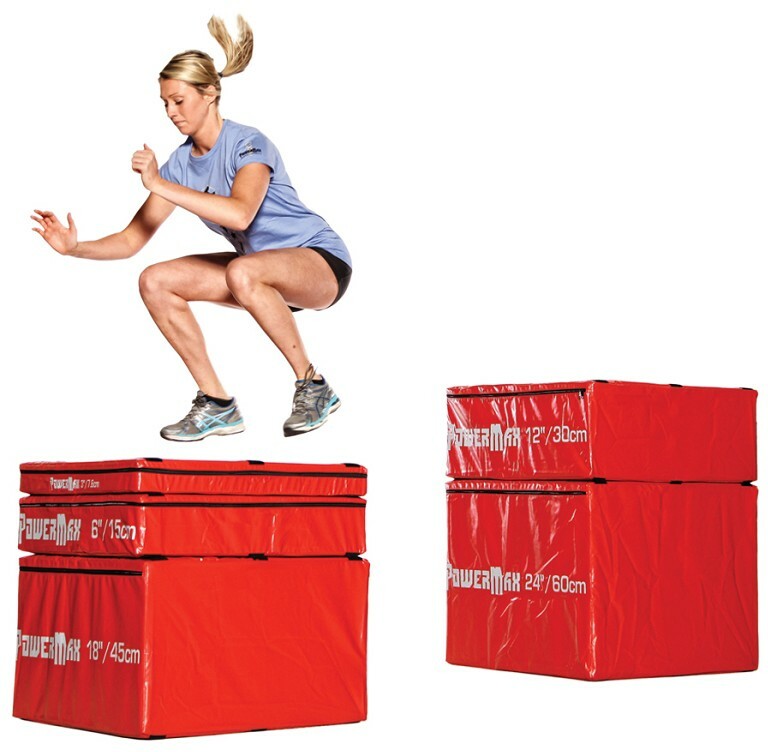 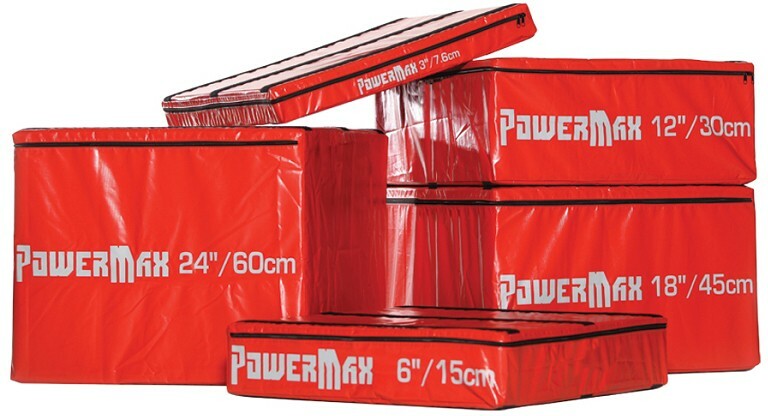 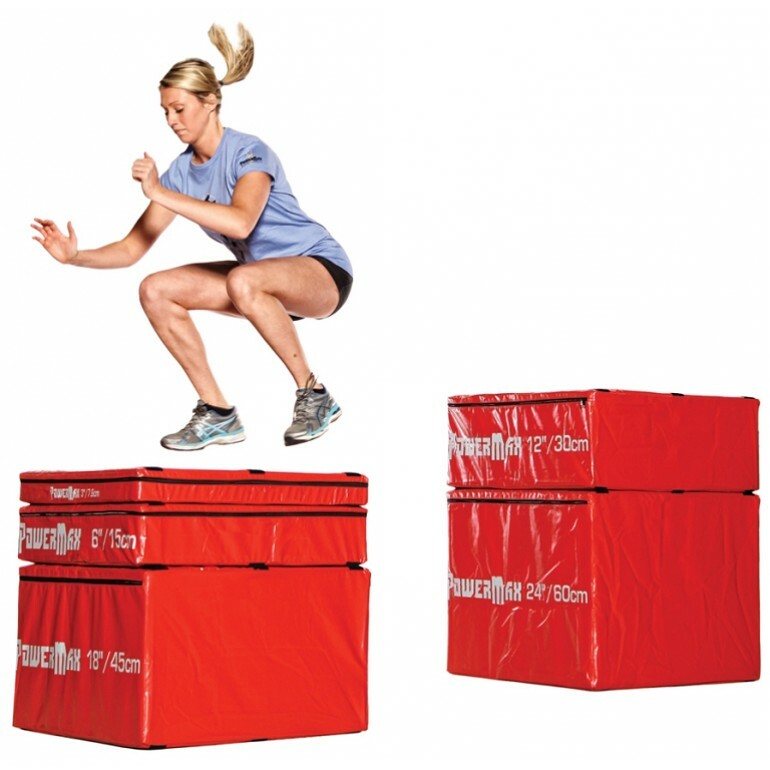 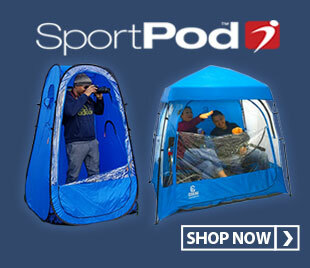 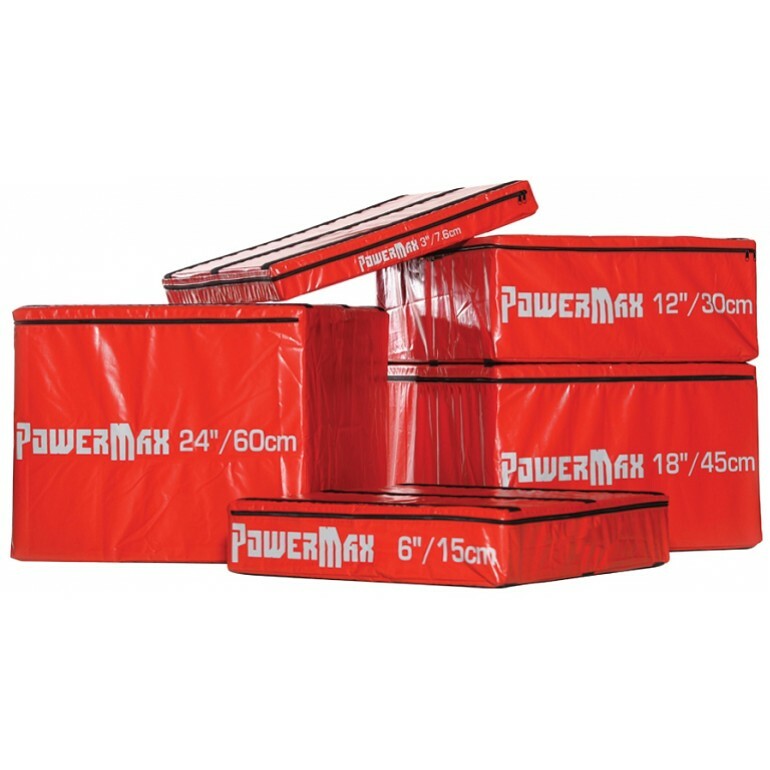 These soft plyoboxes are designed to be less intimidating than steel boxes for the developing athlete. 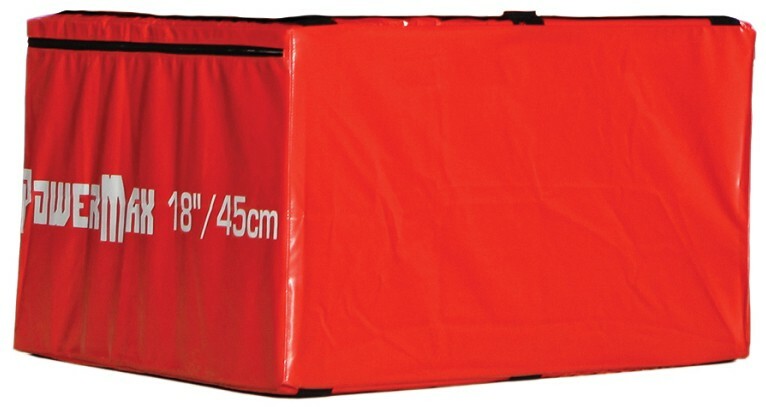 Securely stack this box to others with industrial strength Velcro to change the height for different drills. 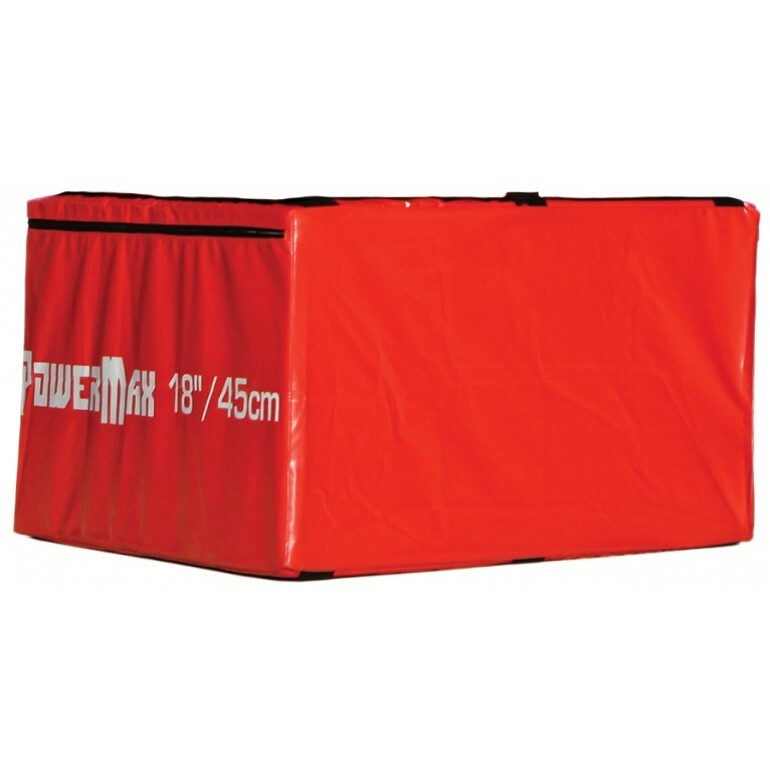 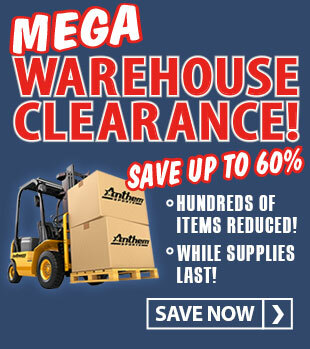 The durable 1.8# density polyethylene foam ensures stability, shock attenuation and performance.